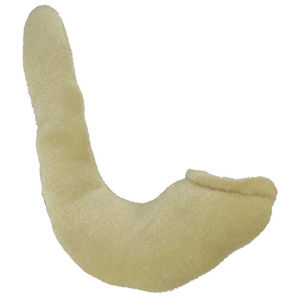 Babies and toddlers will love having their own shofar, especially this soft one made of plush fabric. Children will love playing with this velvety soft plush Aleph-Bet ball Colorful soft plush dreidel. The perfect gift for baby celebrating her/his first [or second] Hanukkah!